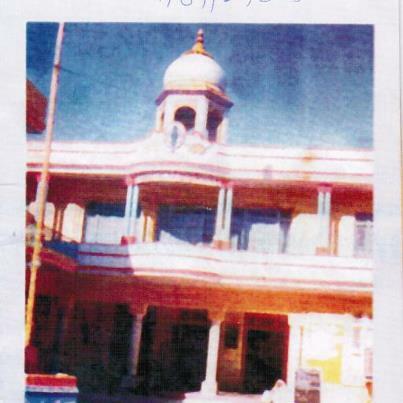 The Gurdwara at Hardwar before it was demolished in 1984 and replaced with Shops. Various Sikh organisations have intensified their efforts to evolve a consensus over allocation of a site for the reconstruction of historic Gurdwara Gyan Godri at Har-Ki-Pauri in Uttarakhand. The gurdwara is associated with Guru Nanak Dev. Leaders of the SGPC and the Sarab Pradesh Gurdwara Parbandhak Committee (SPGPC) will jointly meet Uttarakhand Chief Minister Vijay Bahuguna on Sunday. Inderjeet Singh Chugh, SPGPC general secretary, said he had recently discussed the issue with Bahuguna and apprised him of the talks they had on the issue with the previous BJP regime. He said Bahuguna had assured him of allotting around 100 sq yards of land at the original site of the gurdwara. Bahuguna had also proposed to earmark another 400 sq yards on the other bank of the Ganga. The gurdwara was demolished in 1980s and later an office of Bharat Scouts and Guides was built at the site. Chugh said even if the government allotted around 100 sq yards of land they could put up a ‘Nishan Sahib’ and raise a memorial to commemorate Guru Nanak Dev’s visit to the place and build the gurdwara on the other bank of Ganga. 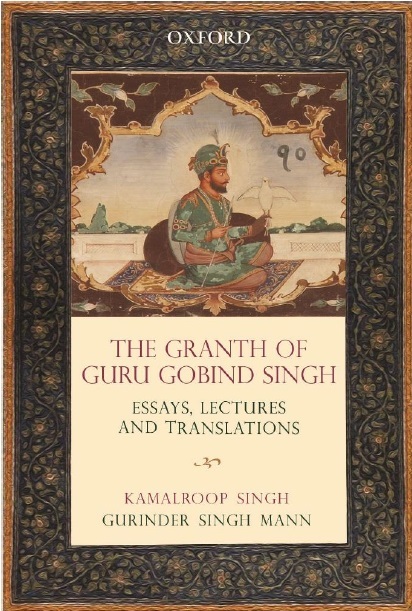 Sikh Studies Conference provides insights on new research.